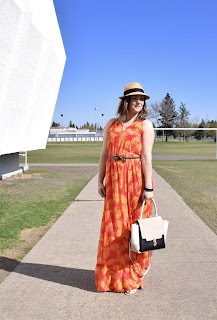 This past week felt very much like summer! 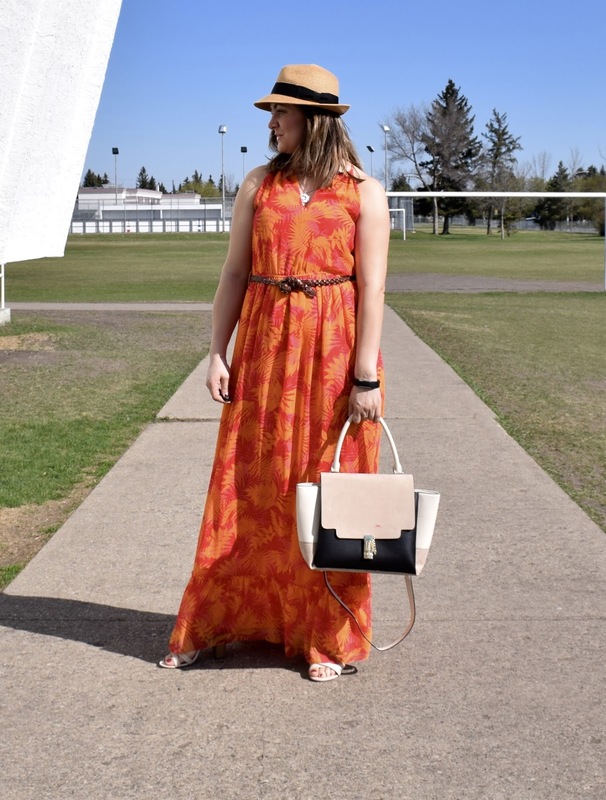 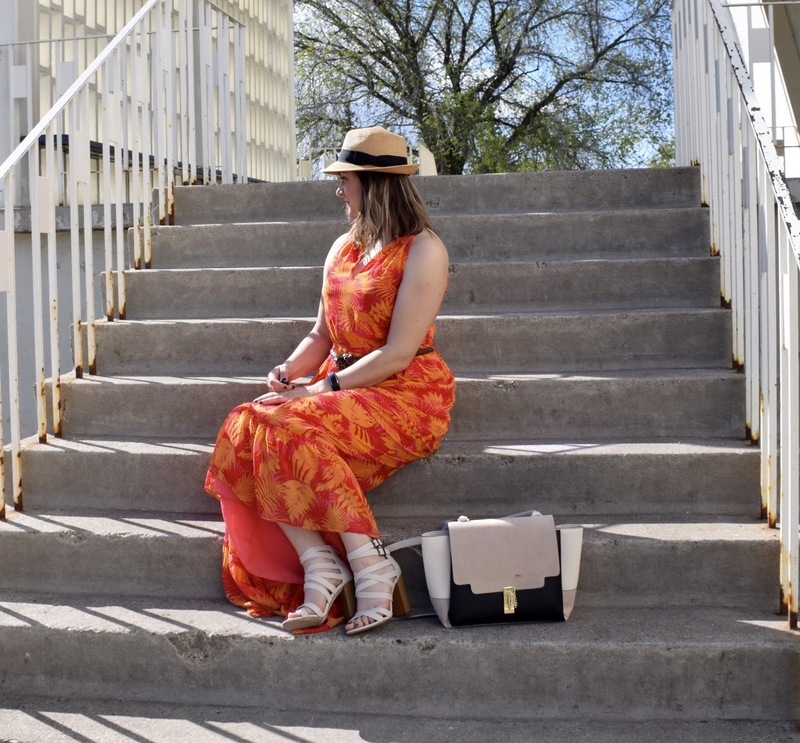 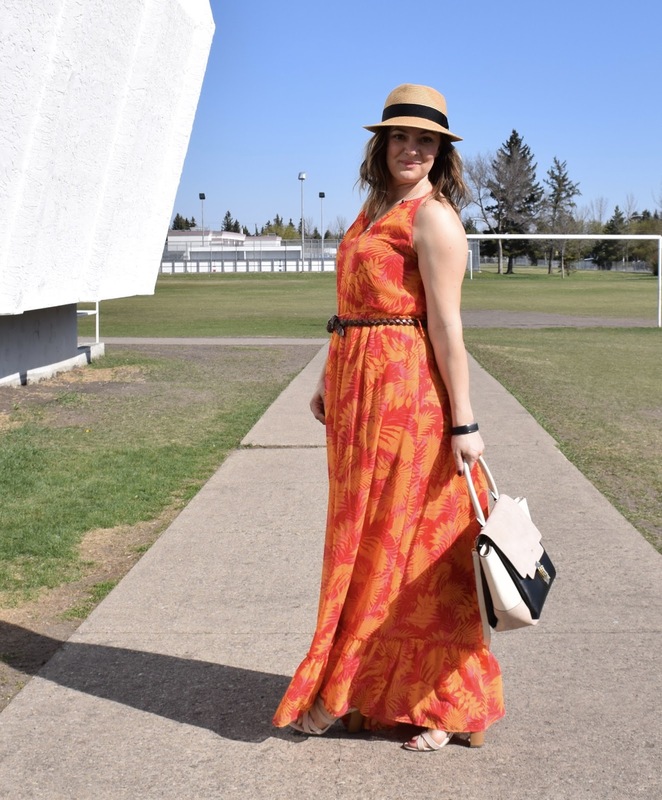 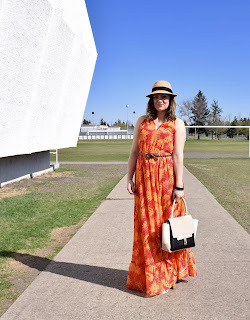 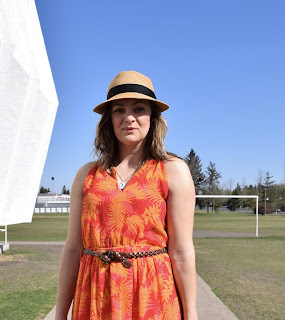 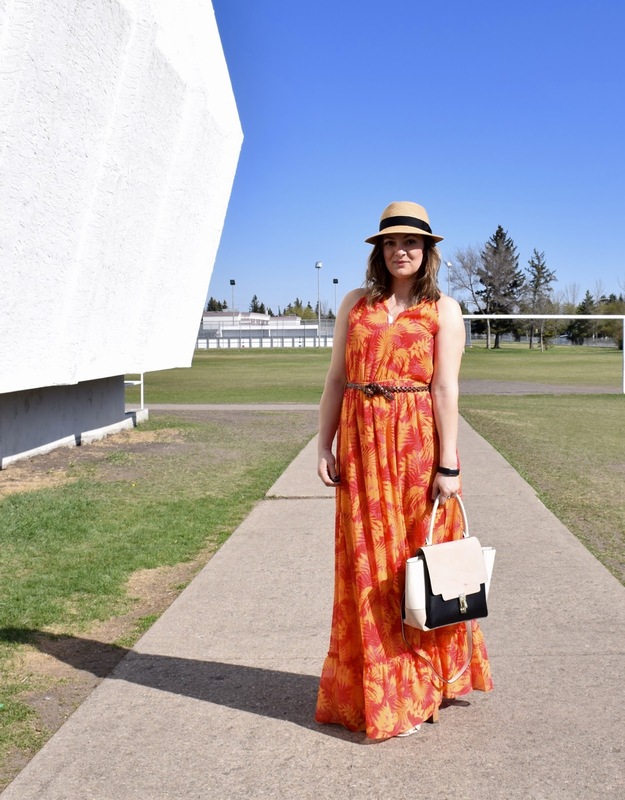 I wore this maxi dress while running some errands and since I was outside for most of the day, I paired it with off white accessories and a hat. One of the most useful things during those hot days is the hat. 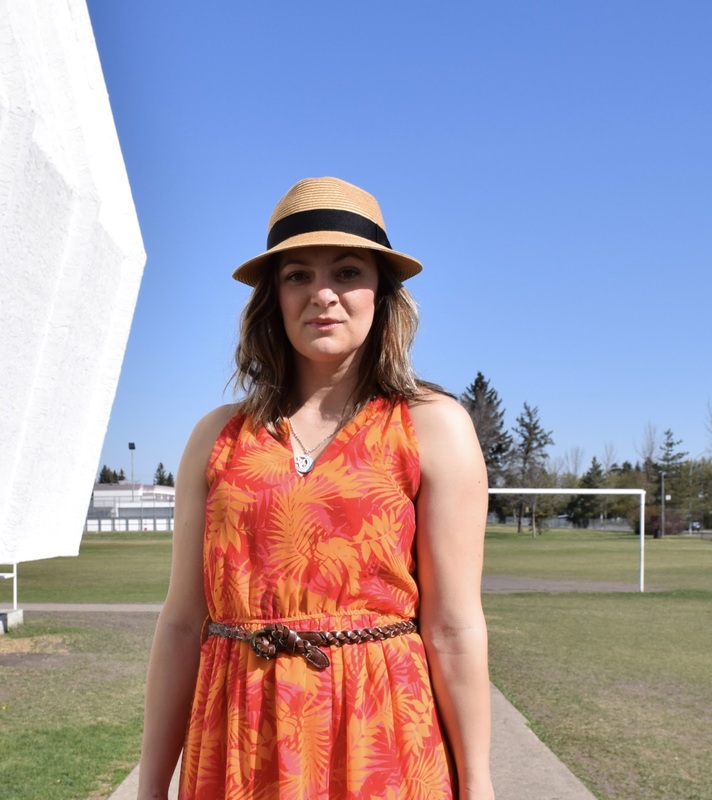 We all know that the hat works as a tool to prevent us from the sun rays, or hide messy hair.. no just me?